The University of the District of Columbia is regionally accredited by the Middle States Commission on Higher Education. 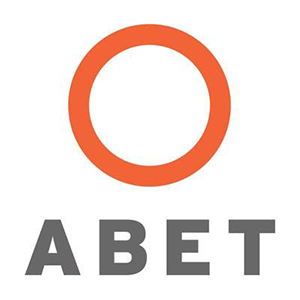 The following engineering degree programs are accredited by the Accreditation Board for Engineering and Technology (ABET) having met the quality standards of the profession. International Mutual Recognition Agreement, Washington Accord, recognizes the civil engineering, electrical engineering and mechanical engineering degree programs. SEAS maintains membership in nationally recognized organizations.